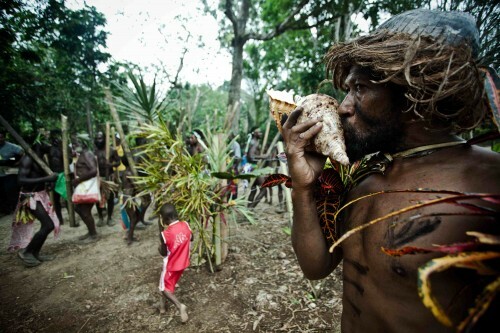 Anthony is from Gaua island in Banks province of Vanuatu. He performs regularly with the cultural group 'Leweton' and the Women's Water Music Troupe. He has toured to Australia with this group to perform at several festivals and events. Anthony is a very talented and entertaining kastom dancer and ambassador for his cultural heritage.